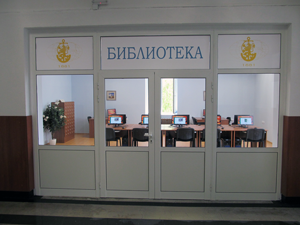 – Provides library, scientific information and bibliographic service to the command, teaching and academic staff, cadets and students. 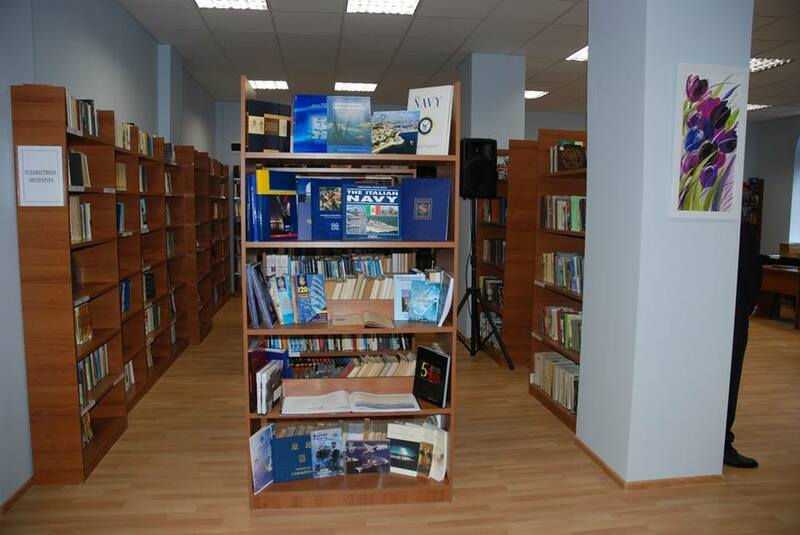 – Provides scientific acquisition, processing, organization and preservation of the library fund in compliance with the programs and plans for the academic and research activities of the Naval Academy. – Maintains contacts with other libraries, library networks and information units in the national academic network; participates in the inter-library system for book borrowing and exchange. – Supports electronic catalogs, bibliographic and information databases in the automated library system. – Provides its users access to the Internet.